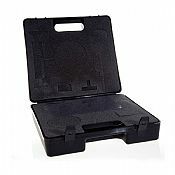 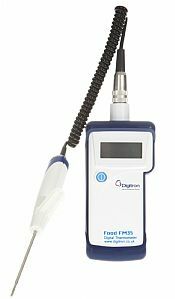 Perfect for food environments, the FM35 comes with an interchangeable probe and protective boot. 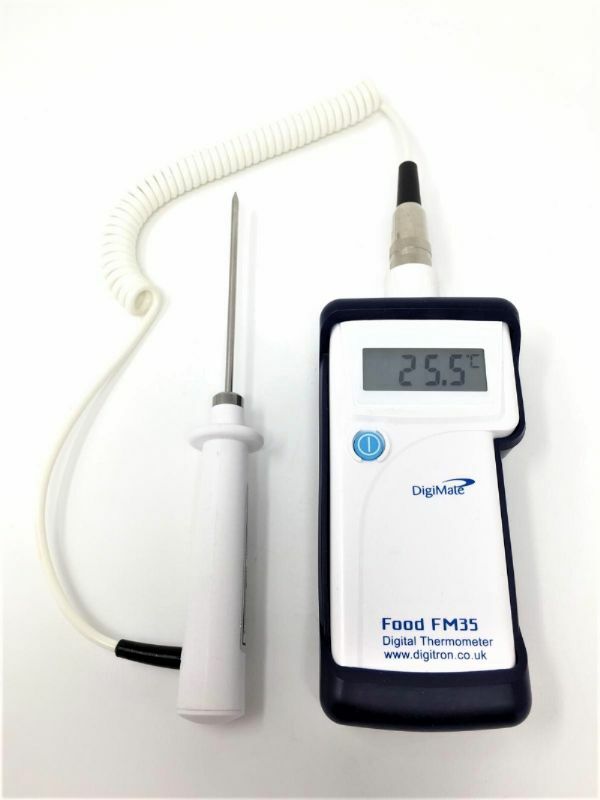 The FM35 is a simple to use hand-held food thermometer featuring a large LCD display and rubber On/Off key making it ideal for use in any food environment. 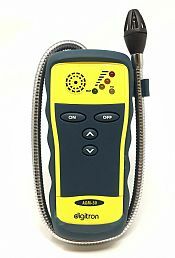 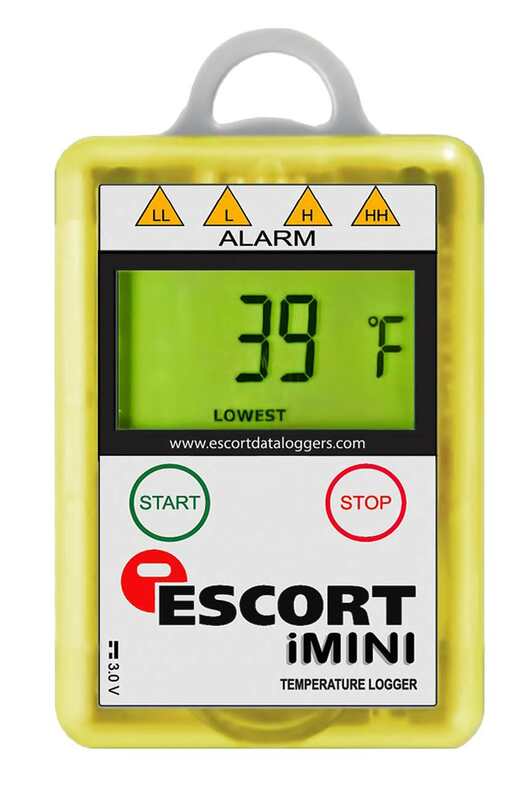 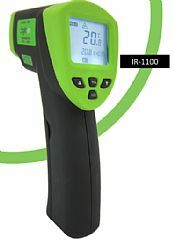 The FM35 is a digital hand-held thermometer with interchangeable probe, protective rubber boot and Lumberg connector. 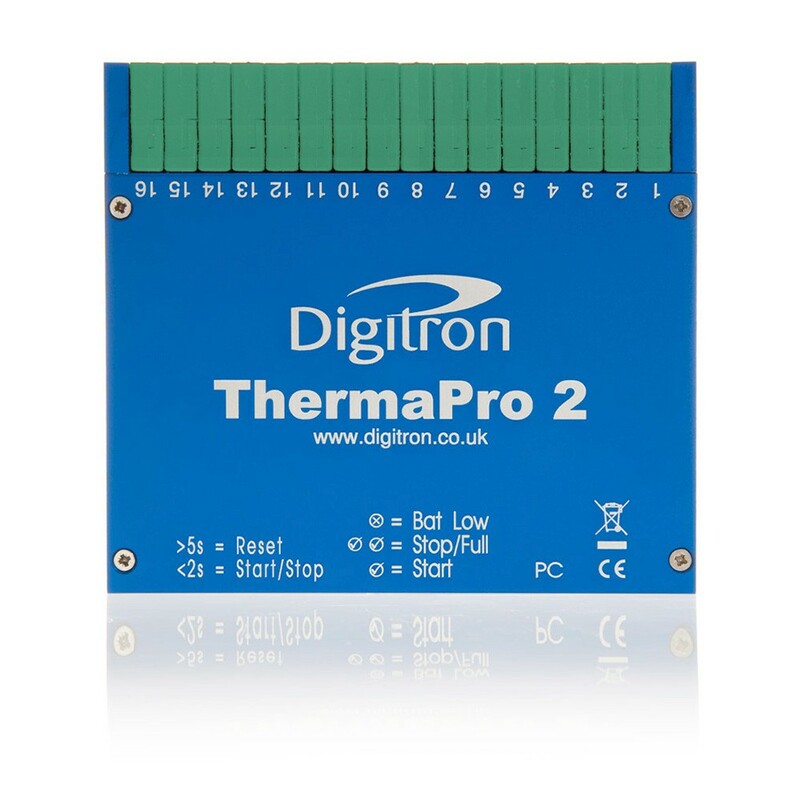 It is simple to use and its large LCD and quick response time allow temperatures to be viewed quickly and easily.